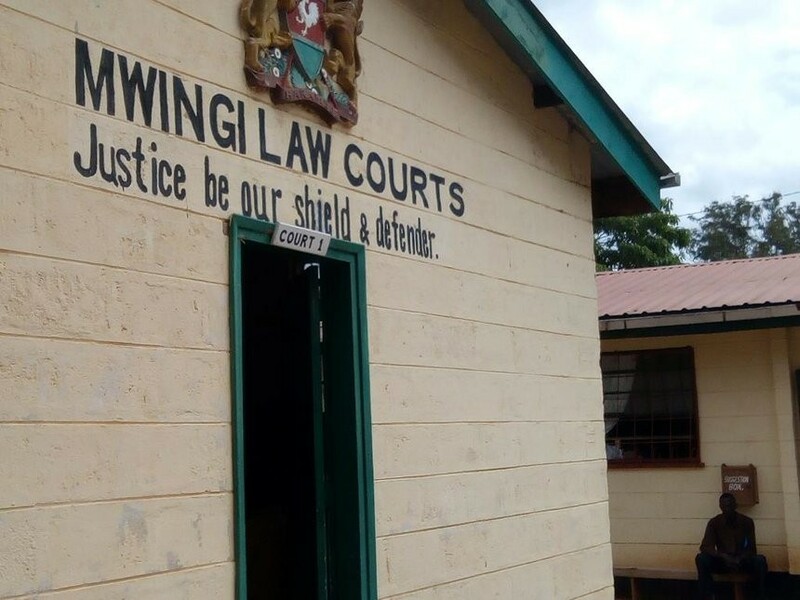 The Arising Christian Ministries pastor appeared before the magistrate at the Mwingi law court for the release of the DNA result. “Pastor Steven found me mopping the church and raped me warning me not to tell anyone including my mom,” said the victim. The court had heard that Masila, after committing the offence, threatened the minor not to disclose the matter to anyone. 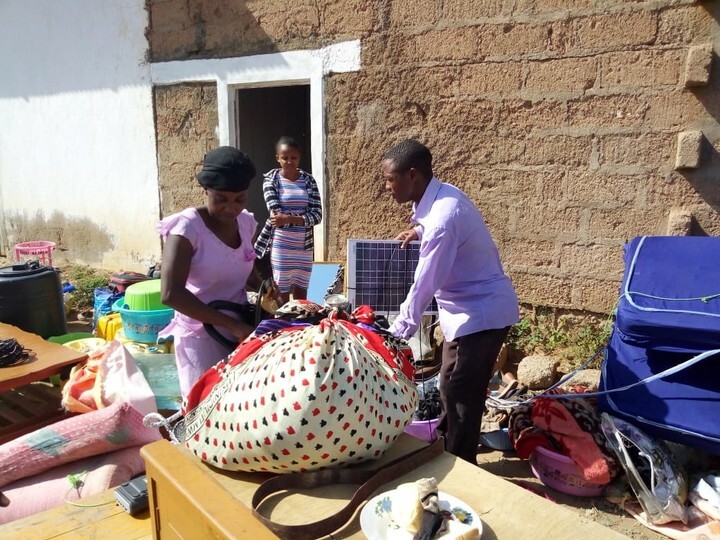 The minor opened up to her mother with information that it was the pastor who had defiled and impregnated her. The mother (pictured) said when they told the Pastor about the newborn he denied hurling insults at her.